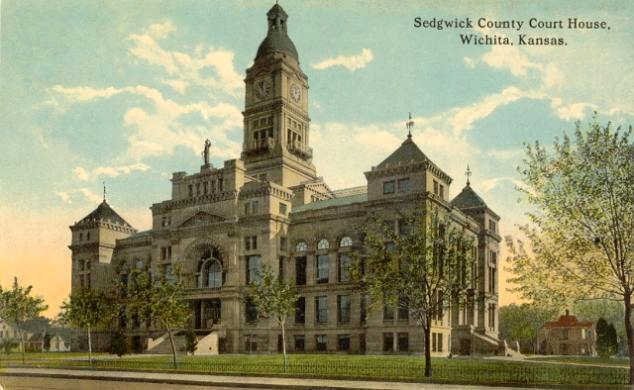 Sedgwick County has spent $434,663 in costs relating to the separations of two members of top management. 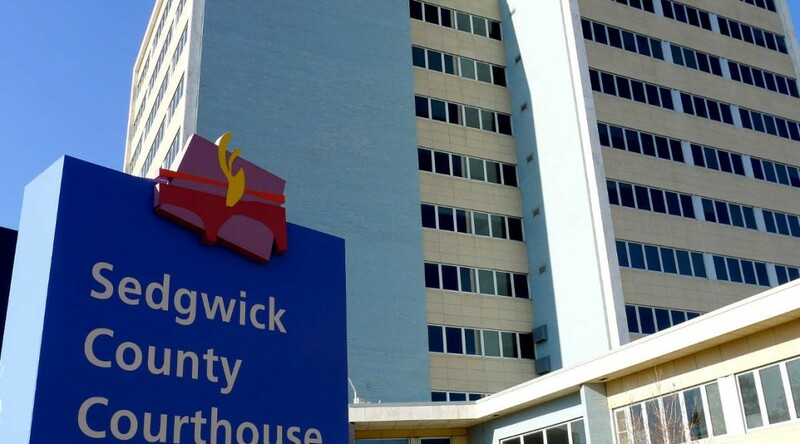 Through December 21, 2018, Sedgwick County had spent $434,663 on matters relating to former County Counselor Eric Yost and former County Manager Michael Scholes. The bulk of the costs were severance payments to both. There was also $89,375 for a study of matters related to county management. Additionally, there were attorney fees for Yost, Scholes, and all county commissioners except Michael O’Donnell. 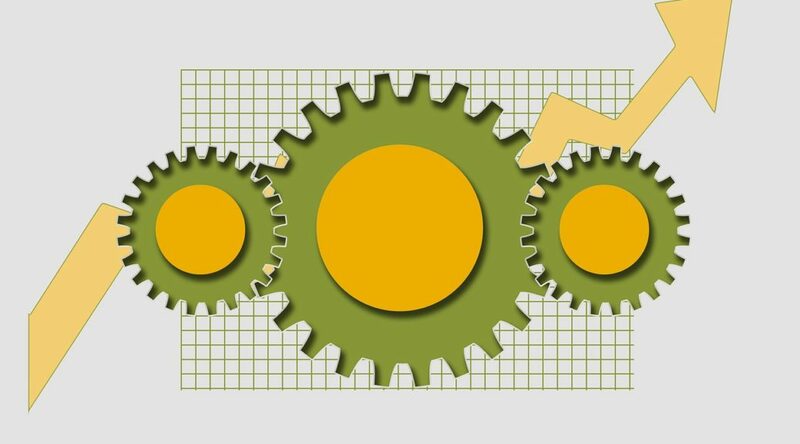 Click here to view the report prepared by county financial staff. The Sedgwick County Commission scandals are an outrage for me. I must speak out against the appalling revelations that provide explicit evidence of illegal misconduct in our county government, writes Karl Peterjohn. During the Watergate scandal the press repeatedly stated that the campaign break-in was not the primary crime, but the cover up involving the White House was. These scandals eventually led to criminal convictions, and ultimately, to the resignation of the president. 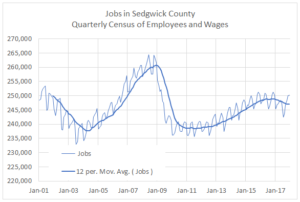 Sedgwick County government now appears to have multi-part scandals. It is not clear whether these scandals will result in convictions and resignations, but these scandals are growing. The November 2, 2018 news conference held by the attorney for county counselor Eric Yost revealed that the FBI investigation that initially began with Commissioner O’Donnell has now grown to involve two other commissioners, David Unruh and David Dennis. Commissioner O’Donnell has been indicted on a number of felony charges, and is now awaiting a January 2019 trial in federal court. He has refused to resign from the commission. Mr. Yost revealed at his news conference that in the wake of the initial O’Donnell scandal, an effort was being made by these three commissioners, O’Donnell, Unruh, and Dennis, to remove county manager Scholes from his position. Scholes’ mistake was cooperating with the FBI in the initial criminal investigation of Commissioner O’Donnell. 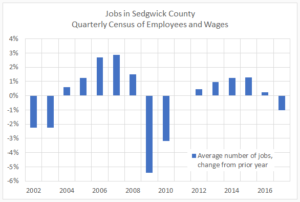 Mr. Yost’s problem with the three commissioners seems to have been pointing out the improper conduct by these three commissioners concerning Mr. Scholes, and in doing so, trying to protect Sedgwick County from this improper and illegal conduct. In doing so, Yost was trying to prevent the county from being exposed to legal liabilities for this outrageous misconduct occurring in the on-going effort to fire county manager Scholes. This misconduct is the latest scandalous revelation. This misconduct could lead to further criminal charges against these three members of the county commission. The FBI refuses to respond to press inquiries of what or who they are investigating. 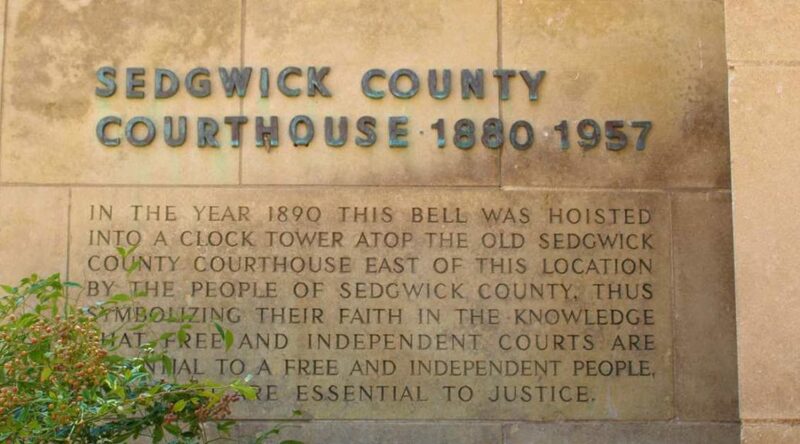 However, we now know that the FBI is investigating commissioners at the Sedgwick County courthouse. Mr. Yost revealed Friday that he spent a total of 3.5 hours being interviewed by FBI agents on two occasions. The FBI has also interviewed other county employees. It is also clear that the other two members of the county commission, Richard Ranzau and Jim Howell, were not participants in the commission majority’s egregious misconduct. Sadly, election mailers and campaign material from their political opponents, or their political allies, are claiming that is not the case. 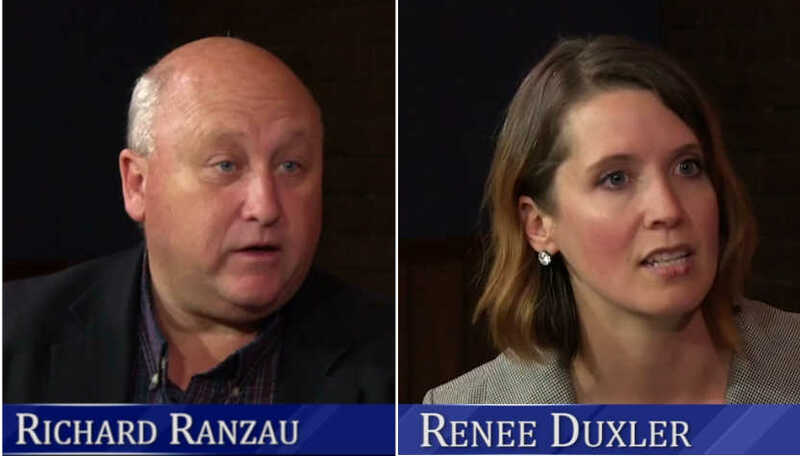 Both Ranzau and Howell have behaved in an exemplary way concerning this situation and deserve public praise, not the misinformation that occurs all too often in today’s political environment. Ranzau has been especially outspoken in condemning his three colleagues who have created this ongoing scandal that will stretch well beyond election day. While information from Yost’s news conference was a front-page story in the November 3 Wichita Eagle, it is not clear that the local news media’s coverage will focus here for very long. 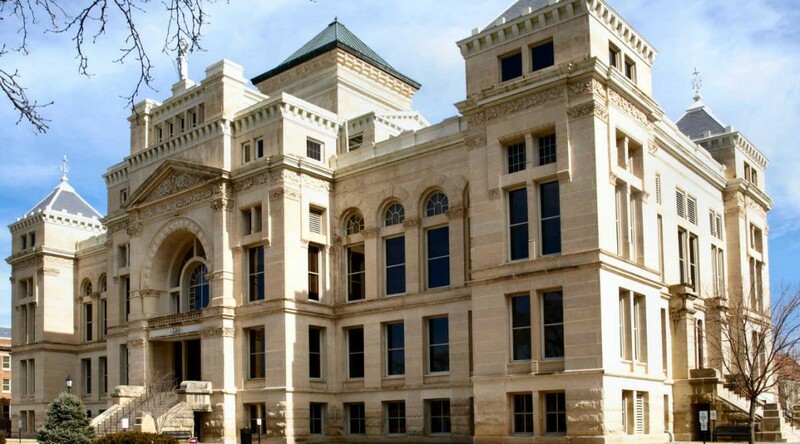 Courthouse scandals usually have the potential to impact an election, but not in this case. Commissioner Unruh is retiring, and Dennis and O’Donnell aren’t on the 2018 election ballot. Much of this information would not have become public if it hadn’t been for Commissioner Dennis’ public comments criticizing Mr. Yost. 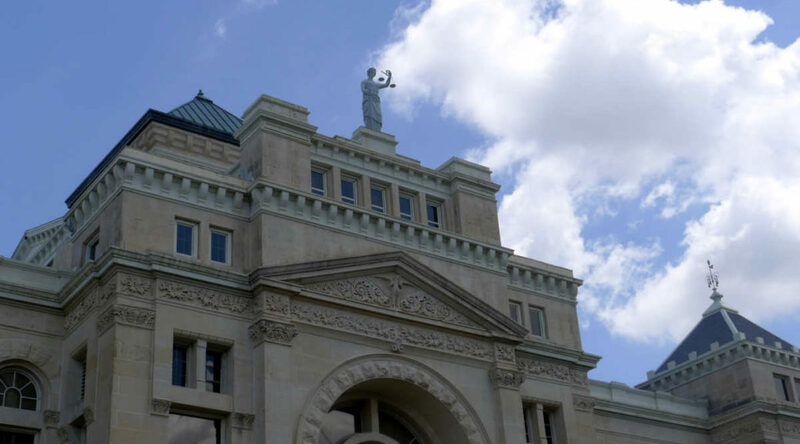 Commissioner Dennis’ criticism of Mr. Yost created a way to reveal a lot more information about this part of the commission majority’s scandal. However, a great deal more information remains to be revealed. I believe that more criminal charges are likely. Where does this county scandal stand right now? 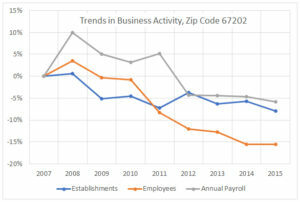 Commissioner Unruh will be leaving office in early January, but the ethical and legal cloud over his head will remain. His county commission record will be deeply tarnished regardless of how long it takes to resolve these scandals. Unruh has already been exposed as petty, vindictive, and guilty of scandalous misconduct. Commissioner Dennis made a huge blunder in publicly criticizing the county commission’s chief lawyer. It is now clear that Mr. Yost, a former district court judge as well as elected official, has a law degree and Commissioner Dennis doesn’t. By criticizing Yost, Dennis unintentionally provided the legal means for revealing a portion of the FBI investigation of these three commissioners, details of the misconduct allegations, and revealing important county information that had not been on the public record. Commissioner Dennis has expanded these scandals with his bluster from the commission bench. Both Unruh and Dennis could eventually end up following Commissioner O’Donnell into federal court as defendants. Commissioner O’Donnell remains at the center of this scandal with his pending criminal charges. I hope that the wheels of justice move quickly. I believe that it is possible, with the new information revealed last week, that Commissioner O’Donnell may face additional charges that expand his already sizable federal indictments. 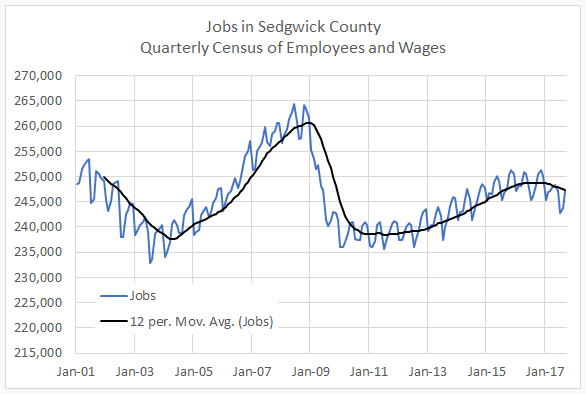 This situation is bad for Sedgwick County and our community. These scandals could eventually generate other investigations, possibly by the Kansas attorney general. In 2016, candidate David Dennis was successful in defeating me in the hard-fought primary election battle for the third district GOP county commission nomination. Mr. Dennis won the general election. He became a county commissioner in January 2017. This year, Commissioner Dennis was elected by his commission colleagues to chair the commission. I know all five commissioners in varying ways as well as the county staff who served with me during the eight years, from 2009 to 2017, that I was a county commissioner. It was an honor and privilege to serve on the county commission. Mr. Scholes and Mr. Yost are two of the best public servants I had the privilege to work with while I was on the commission. Their ethics and integrity are exemplary. These scandals are an outrage for me. I must speak out against the appalling revelations that provide explicit evidence of illegal misconduct in our county government. 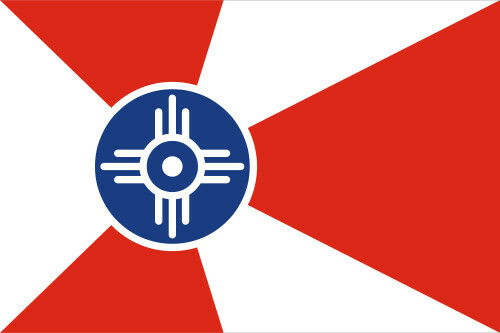 We have a lot of neat stuff in Wichita. Other cities do, too. A challenge these places face is that the level of improvement locally has been so high, locals aren’t aware of how much the rest of the country has also improved. So they end up with an inflated sense of how much better they are doing versus the market. … People in these Midwest cities did not even know what was going on in the next city just 100 miles down the road. They were celebrating all these downtown condos being built. But the same condos were being built everywhere. … But even today people in most cities don’t really seem to get it that every city now has this stuff. Their city has dramatically improved relative to its own recent past, but it’s unclear how much it’s improved versus peers if at all. 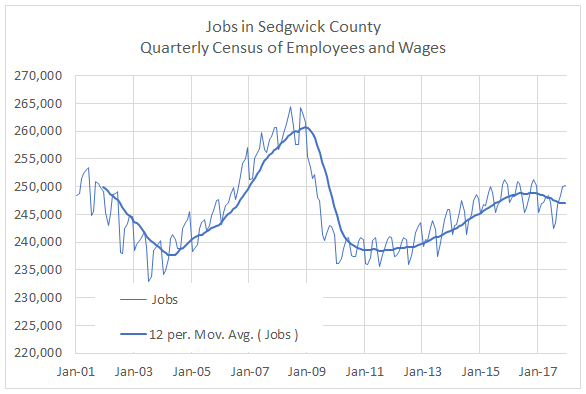 Does this — the sameness of everywhere — apply to Wichita? Sure. 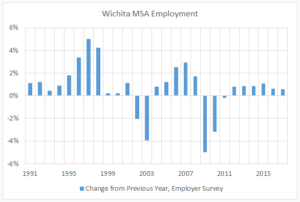 Everyone thinks Wichita is different from everywhere else. We have a flag! A warehouse district! A Frank Lloyd Wright house! The NCAA basketball tournament! We’re (probably) getting a new baseball team and stadium! So many other places have this stuff, too. 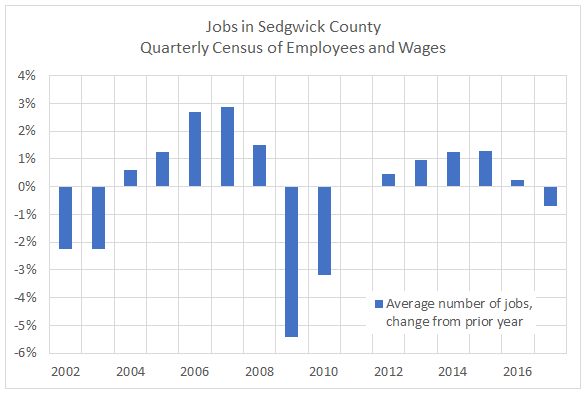 Even things that might really have a positive effect on the economy, like the Wichita State University Innovation Campus, are far from unique to Wichita. 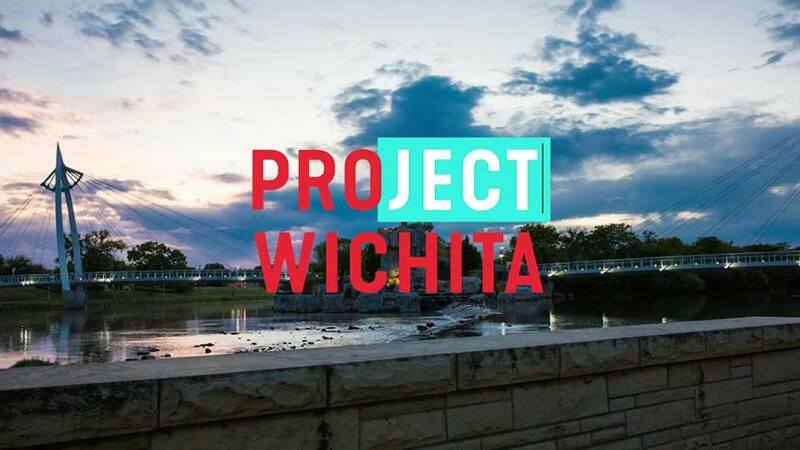 But developments like this are pitched to Wichitans as things that will really put Wichita on the map. A prosperous future is assured, we are told. It’s great to love your city. But we can’t afford to be lulled into complacency — a false recognition of achievement — when all the data says otherwise. We need a higher measure of honesty from our leaders. It might start with the mayor and the chair of the county commission, but the mayor seems terribly misinformed, as is the commission chair. 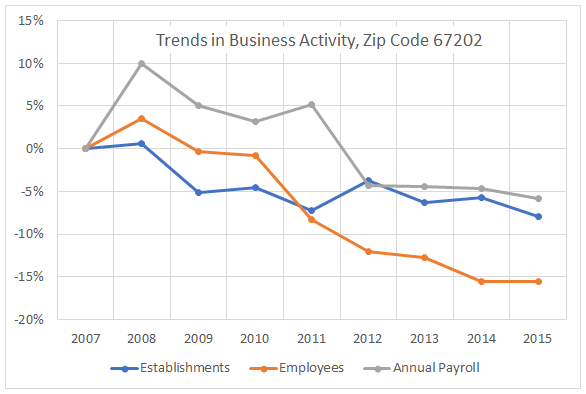 Institutions that we ought to respect, like the local Chamber of Commerce, have presided over failing economic development but refuse to accept responsibility or even to acknowledge the facts. Worse, the Chamber spends huge amounts of money on blatantly dishonest campaigns against those candidates that don’t support its programs. 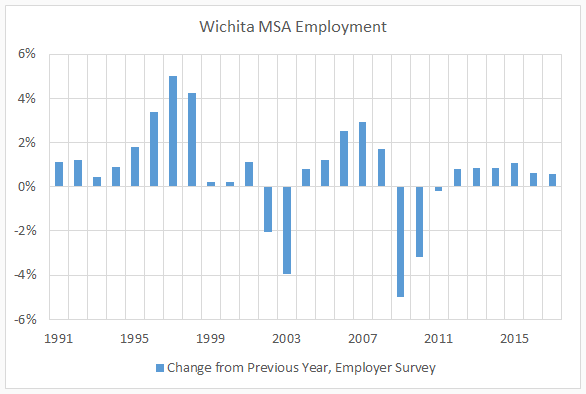 Those programs, by the way, haven’t worked, if the goal of the Chamber is to grow the Wichita economy.